Connect your Seagate - Backup Plus usb external hard disk drive to your computer. 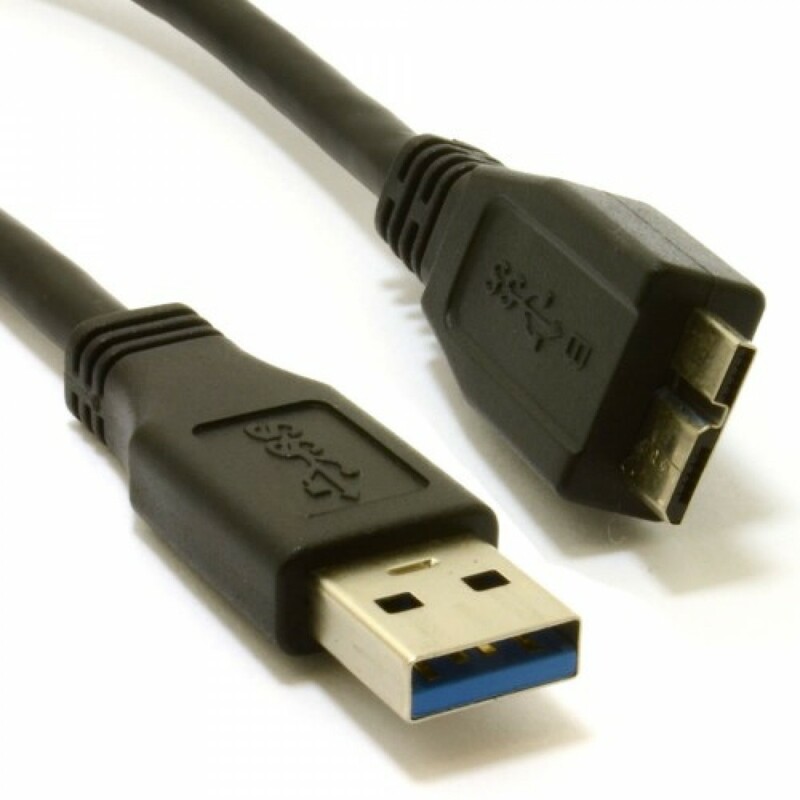 This cable is ideal for connecting USB 3.0-enabled PC peripherals such as hard drives. Constructed with corrosion-resistant connectors for optimal signal clarity and shielding to minimise interference. 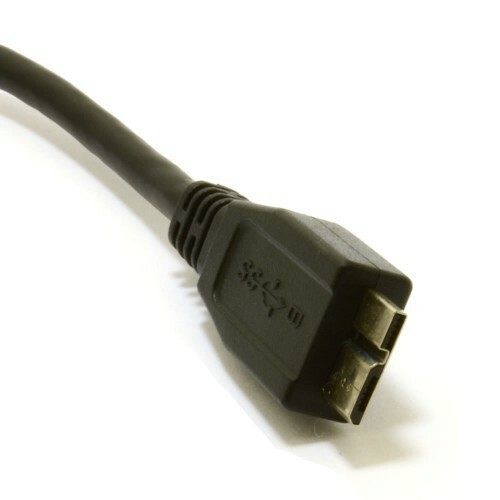 Whether you are looking for replacement or additional cables you can be sure to rely on this. Data transfer speed is up to 4.8Gbps when used with a USB 3.0 host and device. Arrived very quickly. Excellent price & value for money. Works well with my drive. Thank you very much.